You can follow the directions and the map below or take this link to Multimap and get professional guidance. If you are travelling from Hereford on the A438, stay on this road (ignoring the B4350) until you get to Clyro. Turn left onto the B4351 towards Hay-on-Wye. After crossing the river turn left and then take the first road on the right. At the end of this road turn left at the Give Way sign. As you leave Hay and enter England you will see a sign for Cusop Dingle on your right, do not turn into the Dingle, York House is now the second house on the right, look for the green sign with yellow lettering. 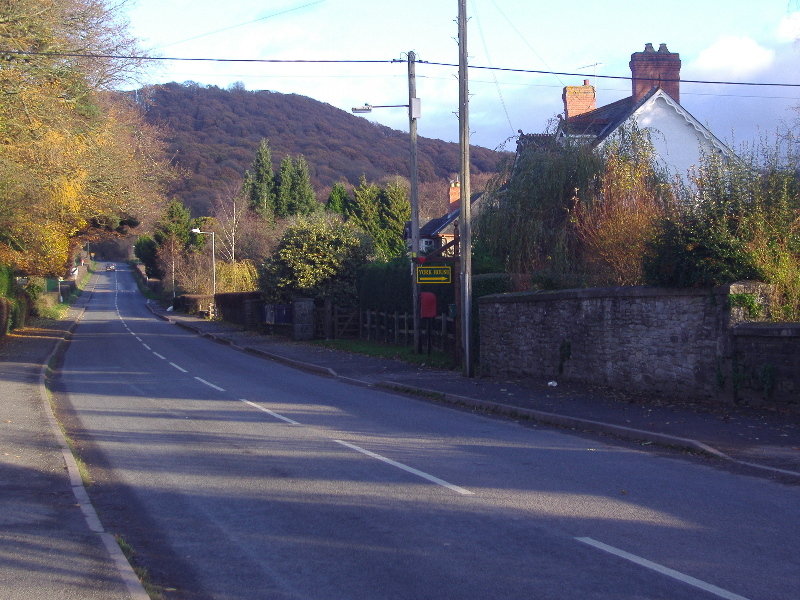 If you are travelling from Hereford on the B 4348 road, York House is on the left hand side, by the second street lamp in Cusop, after you have passed the 30mph speed limit sign. Look for the green sign with yellow lettering. If you are travelling from Brecon, when you get into Hay-on-Wye, take the first road on the right after you have passed the Swan at Hay Hotel on you left, the road is signposted to Bredwardine and you will see signs for Parking and information. As you leave Hay and enter England you will see a sign for Cusop Dingle on your right, do not turn into the Dingle, York House is now the second house on the right, look for the green sign with yellow lettering.